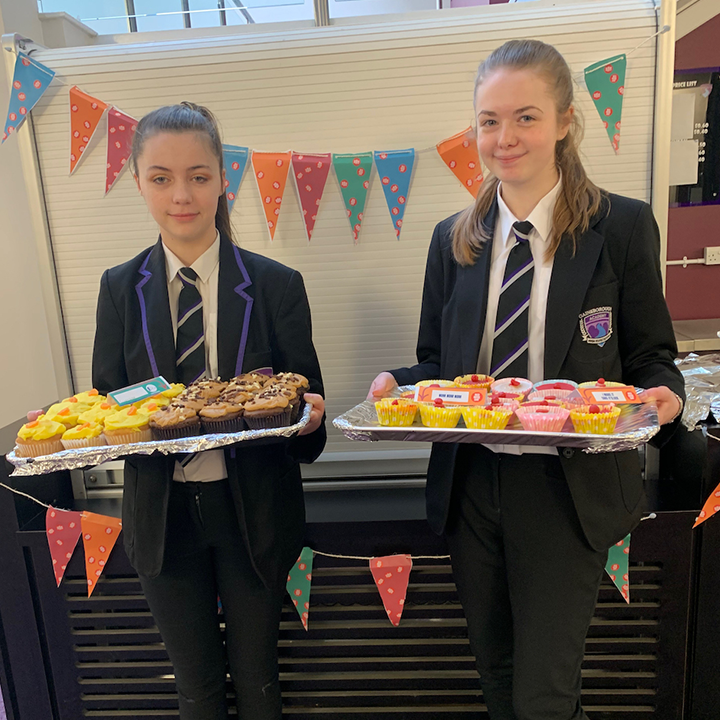 Last week Student Council pupils took part in a bake sale for Comic Relief. There were lots of goodies on offer from brownies, to cupcakes and cookies. At the end of the day, we managed to raise an amazing £77.60. Thank you to everyone for your support!